Dr. Girish C Pandey is Best Stress Specialist in Sanjay Nagar and has fair bit of experience in giving De-Addiction Therapy in Sanjay Nagar. with Lazoi(TM) Lifecare Private Limited. Lazoi is an online Health portal connecting patients with Healthcare service providers 24*7. Dr. Girish Chandra Pandey is the best Psychiatrist and Stress Specialist in Sanjay Nagar. He is currently practicing at multiple locations i.e. Serenity Multi Speciality Mind Care Clinic in Crossing Republik, Ghaziabad and Poly Clinic in Sanjay Nagar, Ghaziabad. Dr. Girish Chandra Pandey has the Best Best Stress Specialist in Sanjay Nagar. The doctor is having more than 10 years of experience. Dr. Girish Chandra Pandey is a qualified Psychiatrist in Sanjay Nagar. As a Psychiatrist, his area of expertise includes Adult Psychiatry, Epilepsy, Headache, Hypnotherapy, Migraine, Psychiatry, Relationship Expert, Relaxation Exercises and Stress Management. 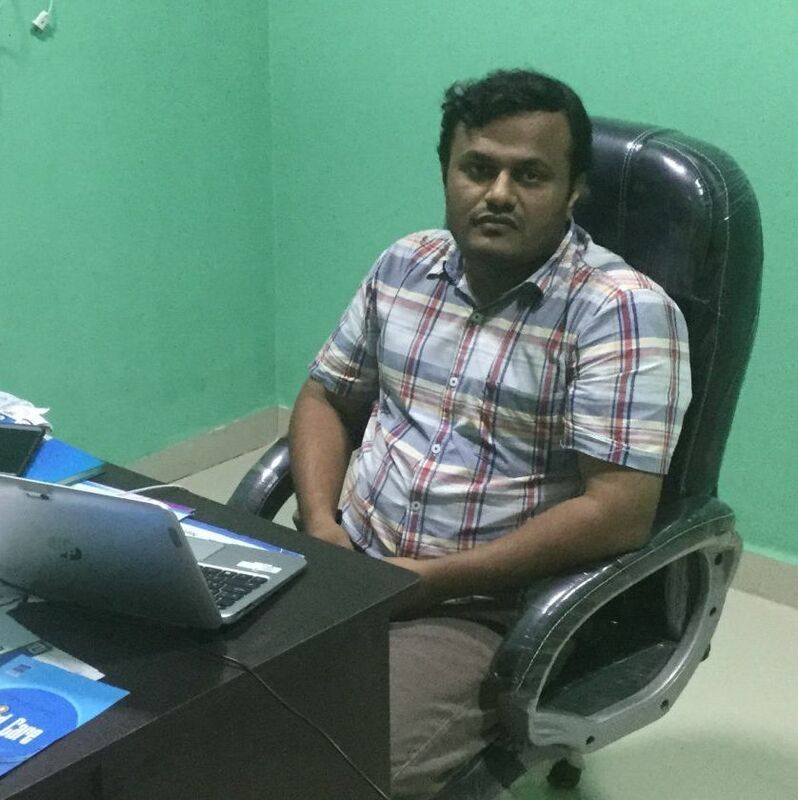 Patients from all around Crossing Republik, Sanjay Nagar and entire Ghaziabad come to Dr. Girish Chandra Pandey with lots of hopes and the doctor ensures that the patients are satisfied with the treatments, with his experience and the techniques he uses as a Stress Specialist. Dr. Girish Chandra Pandey has completed his education mainly from Mangalore. He did his MBBS from KMC, Mangalore in 2007 and DNB (Psychiatry) from K J Somaiya Medical College, Mumbai in 2016. 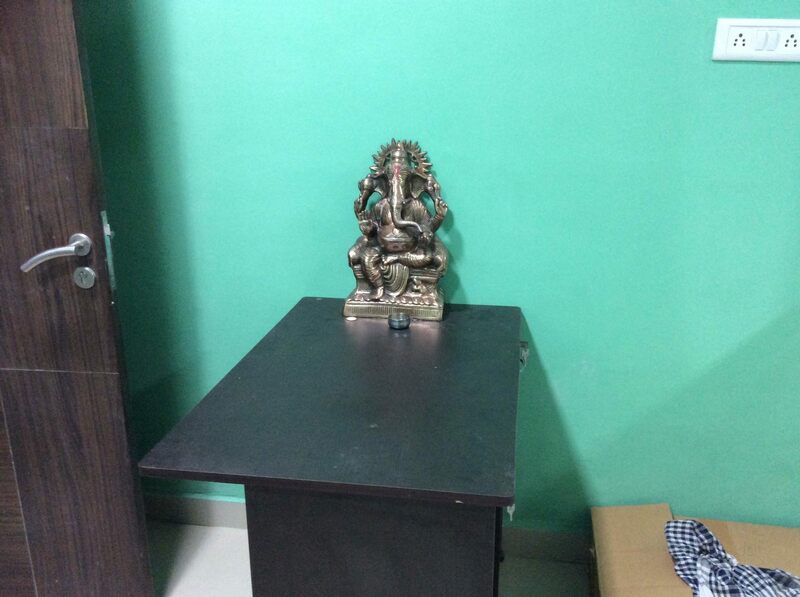 Currently, he is practicing as a Stress Specialist in Sanjay Nagar. Before practicing as a Stress Specialist in Sanjay Nagar, Dr. Girish Chandra Pandey was formerly a Consultant at AIIMS in New Ghaziabad, Consultant at IHBAS in New Ghaziabad and Consultant at K J Somaiya Hospital in Mumbai. You can book an online appointment with Dr. Girish C Pandey on www.Lazoi.com. 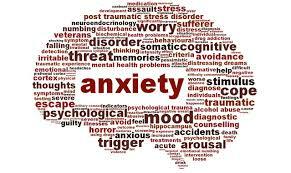 Anxiety Disorder : Anxiety disorders are a group of mental disorders characterized by feelings of anxiety and fear. Anxiety is a worry about future events and fear is a reaction to current events. These feelings may cause physical symptoms, such as a fast heart rate and shakiness. Stress Disorder : Stress Disorder is characterized by the development of severe anxiety, dissociative, and other symptoms that occurs within one month after exposure to an extreme traumatic stressor (e.g., witnessing a death or serious accident). Alcohol and Drug Disorder : Long-term, pathological use of alcohol or drugs, characterized by daily intoxication, inability to reduce consumption, and impairment in social or occupational functioning; broadly, alcohol or drug addiction. 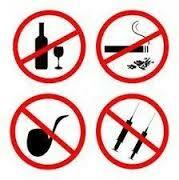 Examples from the Web forsubstance abuse. Organic Brain Disorder : Organic brain syndrome (OBS) is a general term used to describe decreased mental function due to a medical disease, other than a psychiatric illness. It is often used synonymously (but incorrectly) with dementia. Personality Disorder : Personality disorders (PD) are a class of mental disorders characterized by enduring maladaptive patterns of behavior, cognition, and inner experience, exhibited across many contexts and deviating markedly from those accepted by the individual's culture. Eating Disorder : The most common eating disorders are anorexia nervosa, bulimia nervosa and binge-eating disorder. Most eating disorders involve focusing too much on your weight, body shape and food, leading to dangerous eating behaviors. Factitious Disorder : Factitious disorders are conditions in which a person acts as if he or she has a physical or mental illness when he or she is not really sick. Factitious disorder by proxy is when a person acts as if a person in their care has an illness when they do not. Delusion Disorder : Delusional disorder is a mental illness in which the patient presents with delusions, but with no accompanying prominent hallucinations, thoughtdisorder, mood disorder, or significant flattening of affect. Delusions are a specific symptom of psychosis. Somatoform Disorder : any of a group of psychological disorders (as body dysmorphic disorder or hypochondriasis) marked by physical complaints for which no organic or physiological explanation is found and for which there is a strong likelihood that psychological factors are involved. Schizophrenia : A long-term mental disorder of a type involving a breakdown in the relation between thought, emotion, and behaviour, leading to faulty perception, inappropriate actions and feelings, withdrawal from reality and personal relationships into fantasy and delusion, and a sense of mental fragmentation. Post Pregnancy Mood Disorder : Post Pregnancy Mood Disorder, is a type of mood disorder associated with childbirth which can affect both sexes. Symptoms may include extreme sadness, low energy, anxiety, changes in sleeping or eating patterns, crying episodes, and irritability.